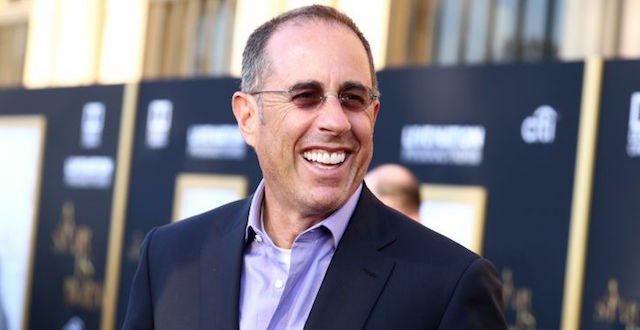 A lawsuit lodged in New York claims a rare Porsche that comedian and car collector Jerry Seinfeld sold at a Gooding & Company auction in Florida is a fake. 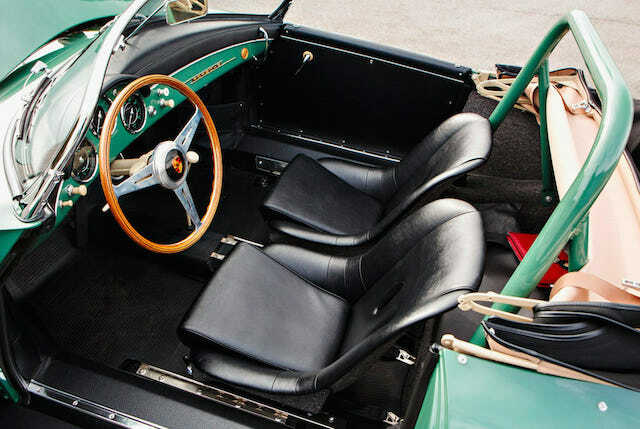 The restored 1958 Porsche 356A 1500 GS/GT Carrera Speedster was bought for US$1.54 million by Fica Frio Ltd, a company registered in Jersey, Channel Islands. It was when Fica Frio Ltd looked to resell it that doubts about its provenance were raised. There was no available photographic evidence of the restoration. 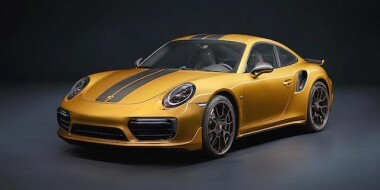 A Porsche expert hired by the company to look into its history could find only that it was bought and shipped to the US. There the trail ended. What is known is that a California company called European Collectibles (EC) years ago bought the unrestored car from a broker representing an anonymous seller. 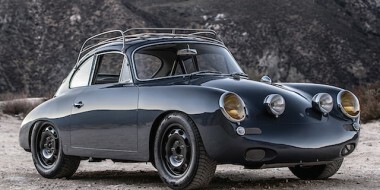 The lawsuit contains details of the transaction from EC’s records: “Unfortunately we do not have a lot of information on the 1958 Porsche 356 A 1500 Carrera GT Speedster VIN 84908. It later made its way into Seinfeld’s hands. Porsche made 151 Carrera Speedsters between 1954-1958, of which 56 came with GS/GT trim and lightweight aluminium panels. The Seinfeld car is the only known Carrera Speedster painted Auratium Green. 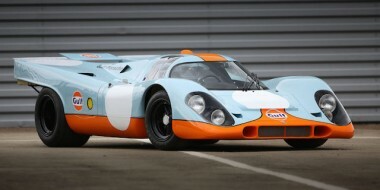 The colour added to the car’s auction appeal, helping it reach $US1.54m. Other Porsches sold from Seinfeld’s collection include a 1957 356 A Speedster for $US687,000 and the 1963 B 2000 GS Carerra 2 for $US825,000. The lawsuit claims Seinfeld offered to rescind the sale and refund Fica Frio Ltd the money, but later requested an independent assessment of the car and its history.